Terrorists threaten America and her allies. 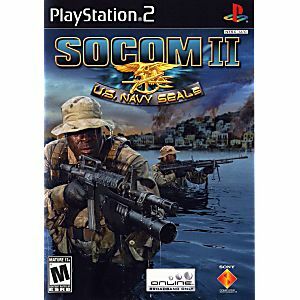 As an elite SEAL commander, you must lead your team in striking important targets in 12 intense international missions and protect freedom across the globe. 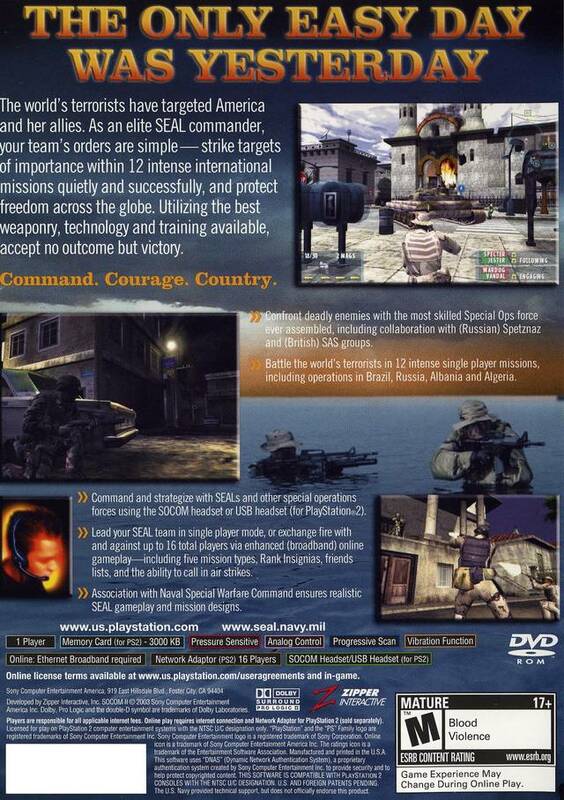 Collaborate with other international groups such as the Russian Spetznaz and British SAS groups in a fight for international freedom. 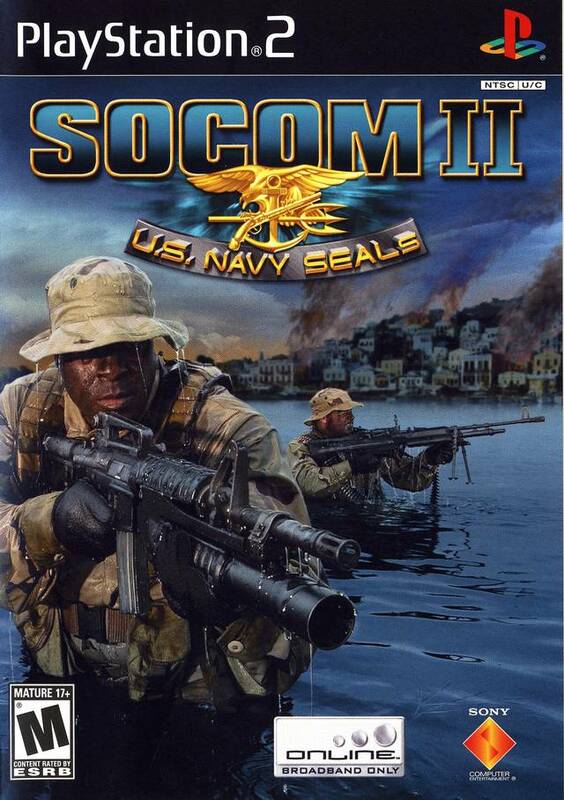 Expect realistic SEAL action as the game was developed in association with US Naval Special Warfare Command. In this game, failure is not an option. Haven't gotten past Against the Tide, but I like the game so far! Got with in 10 days with reg shipping. All was there. No scratches, plays good, husband loves it all that matters. Way to go Lukie, thanks.